Allows you to arrange shipping with the FedEx courier service without leaving your MIS. 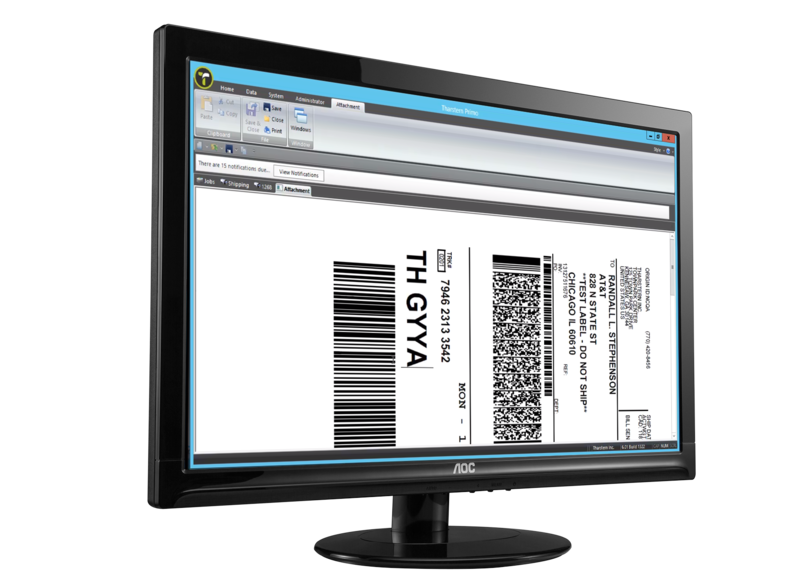 Allows the MIS user to select a delivery service via FedEx and print shipping labels. FedEx then provides feedback to the MIS about key milestones and the name of the person who signed for the delivery. To speed up your turnaround times and get delivery updates that you can pass on to your customers.